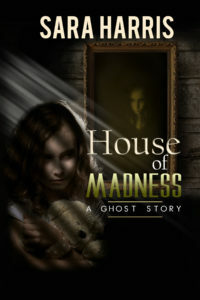 Popular historical romance author Sara Harris (also known as Sara Barnard) is pleased to unveil her first foray into the realm of the supernatural with her new novel, House of Madness, which released to retail today, Wednesday, January 30, 2019, from WordCrafts Press. 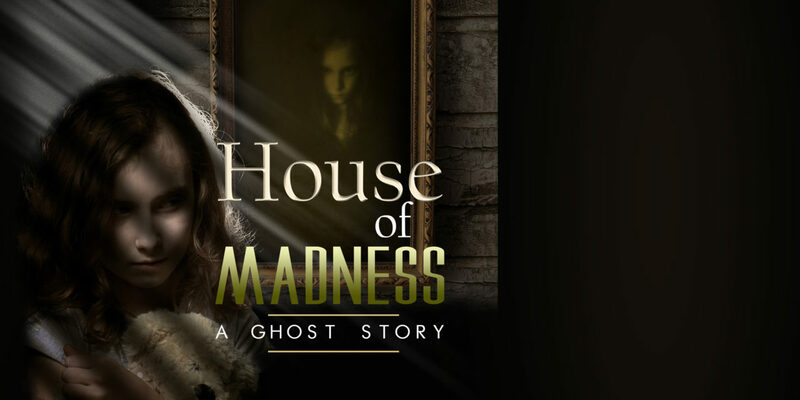 House of Madness explores the twin themes of love and loss, set against strained family relationships. Tim and Adelaide Smithfield are haunted by memories of loss too raw to forget and too painful to remember. 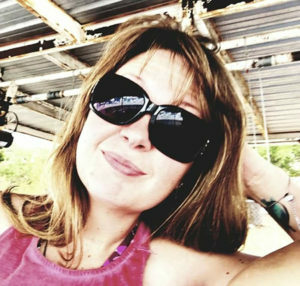 Their 11-year-old daughter, Michaela, has her own set of sensory processing challenges, not to mention an overwhelming sense of guilt that she might be at the root of her parents’ problems. The sprawling ranch house on the outskirts of the quaint West Texas town of Big Spring promises a fresh start for this young family on the verge of collapse. But the house is haunted by memories of its own… and a guilt that West Texas’ famed thunderstorms can’t wash away. Sara Harris and her family have made their home in places all over the world, from the majestic Oklahoma plains to the eclectic mountains of Italy—collecting inspiration and rescue animals along the way. Sara is a member of the Romance Writers of America, Critique Chair of RWA’s Hearts Through History group, Western Fictioneers, West Houston Romance Writers, The Catholic Writer’s Guild, and The Transylvanian Society of Dracula. 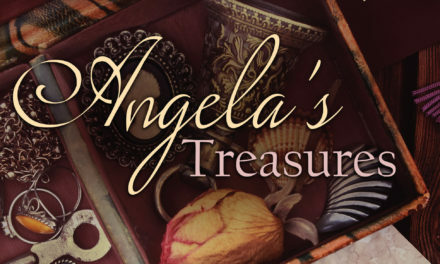 Sara, her romance novel-esque husband, and their children make their home in Katy, Texas. She has her BA in Medieval European History and is represented by Julie Gwinn of The Seymour Agency.